Like many of the world’s richest people, Jeff Bezos’s net worth is tied directly to his company’s performance in the stock market. Bezos owns roughly 16% of Amazon, and Amazon stock has been soaring. The price of a single share of Amazon is now selling for over $1,700, up from $1,000 as recently as last October. 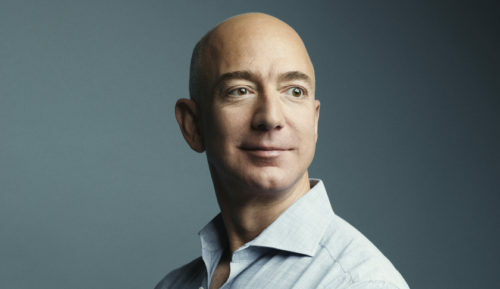 0 Response to "Jeff Bezos Is Now The Richest Man In The World With $143B"